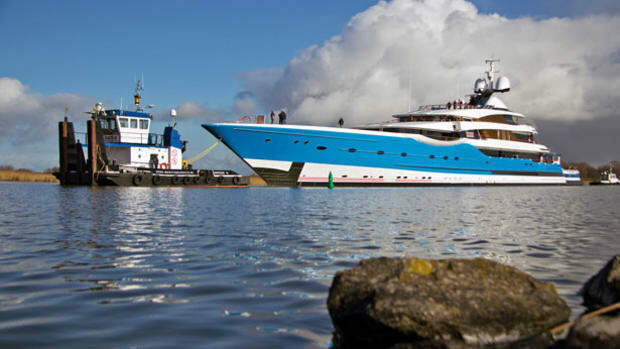 On the occasion of the 2012 Yacht Valley Press Tour organized by HISWA, the Dutch yachting industry association, we had the opportunity to visit De Voogt Naval Architects, a firm whose history is closely bound to that of superyacht builder Feadship. 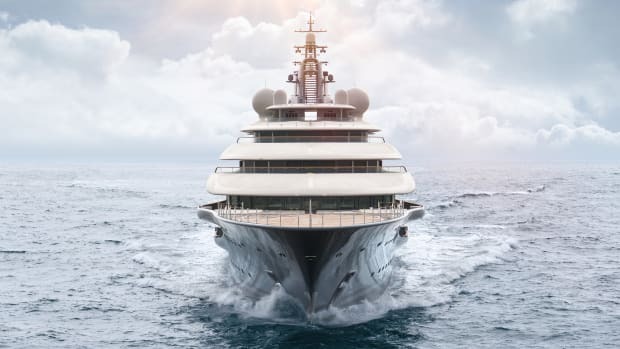 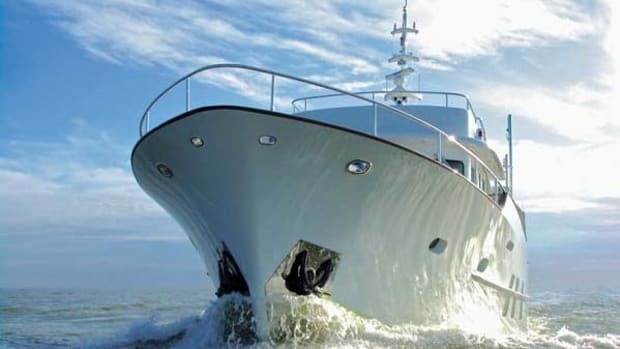 A few years ago, Feadship created its F45 Vantage series. 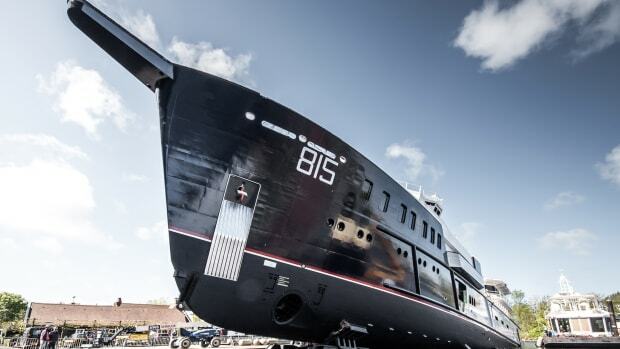 The shipyard starts building each hull on spec before an owner comes along to create a very personal vessel. 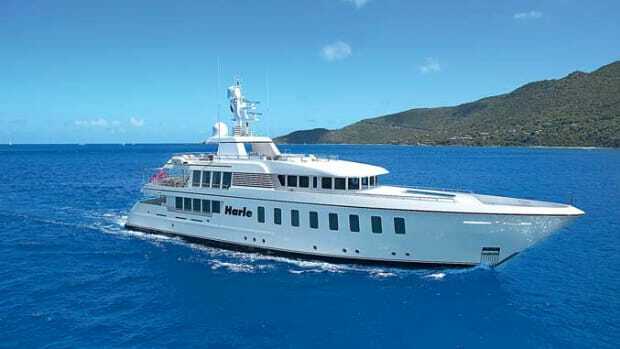 Last spring, the owner of Harle invited us onboard his yacht, which also happens to be a successful charter vessel.